The POSGuys.com Premium Retail System has reached end of life. It has been replaced by the POSGuys.com NEW Premium Retail System. 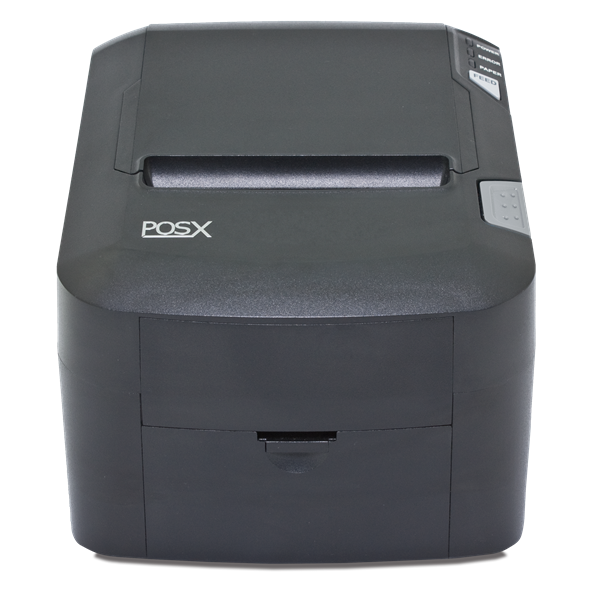 This product replaces the older POSGuys.com Microsoft POS Retail System. 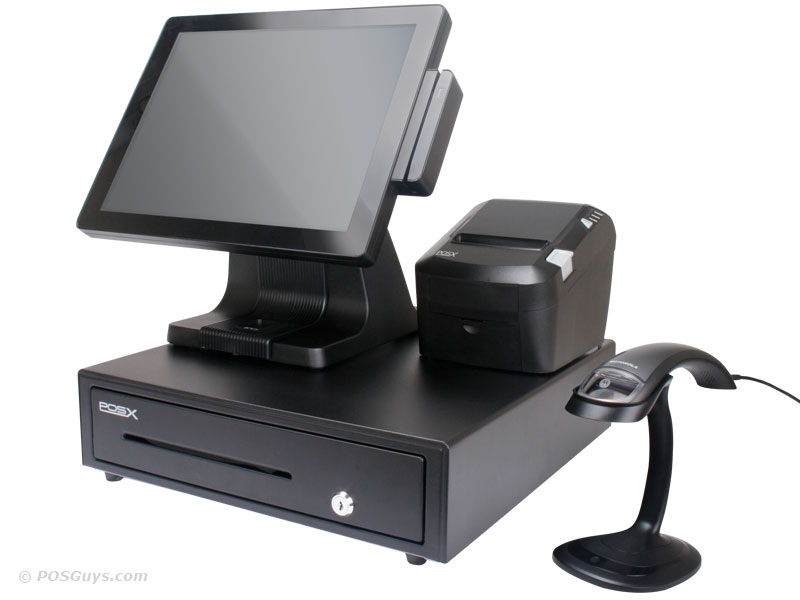 The POSGuys.com Premium Retail System has been built from the ground up to give you the best of our best products to greatly enhance the point of sale experience at your business. 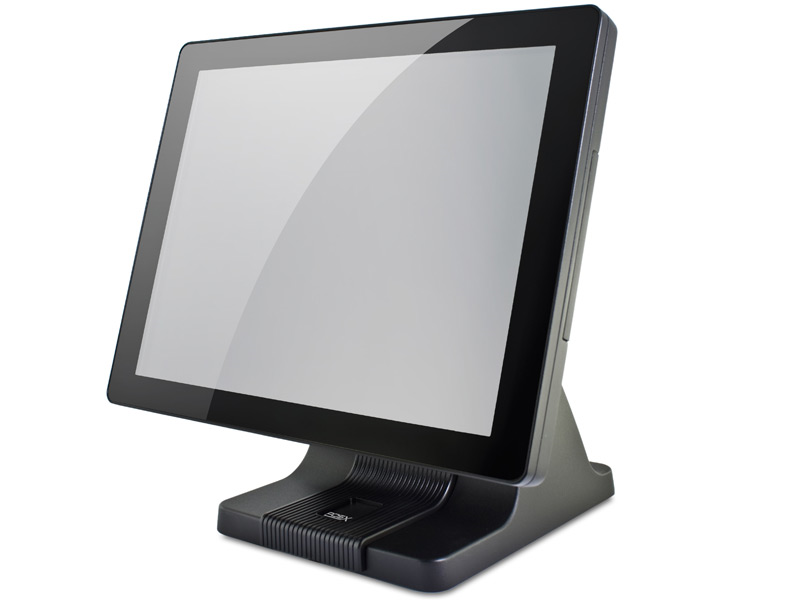 Using excellent POS hardware components, including POSGuys' top selling scanner and powerful all-in-one touchscreen PC, the Premium Retail System provides you with countless years of fantastic service. CAP SellWise Pro software powers the day to day operations of the Premium Retail System. Built for exceptional ease of use and ease of scalability, SellWise Pro allows you to track sales, customers, schedule employees, and more, all from one simple interface. Many features that set SellWise Pro apart from the rest include free gift card program, customizable quick keys for faster check out, full EMV capability*, built in time clock and customer tracking/loyalty programs. We preload all the software & drivers on the all-in-one touchscreen PC, dramatically cutting down on setup: all you have to do is plug in the hardware and you're ready to go! 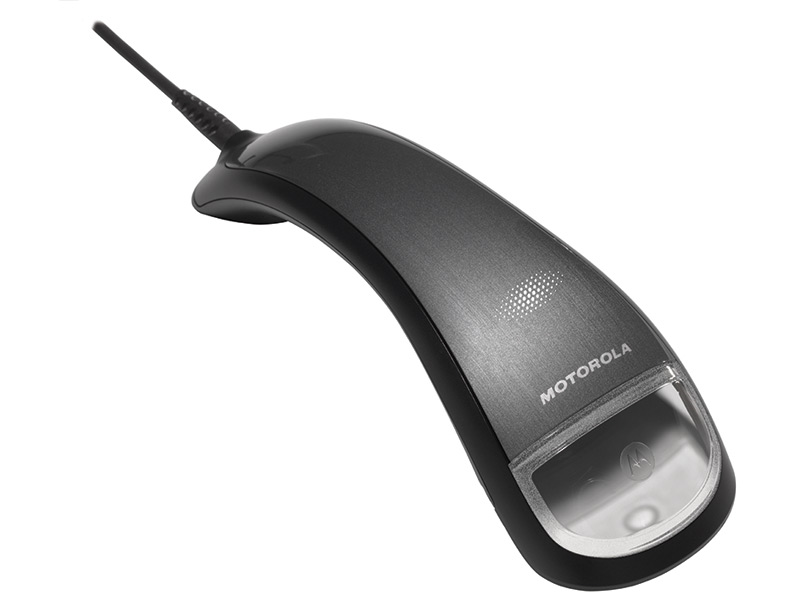 Each Premium Retail System comes with our fantastic in-house phone and hardware support. 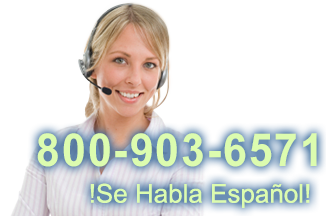 We offer an initial training session and provide an additional year of phone support. Our one year warranty provides overnight replacement of hardware, minimizing downtime and making the Premium Retail System the best choice for peace of mind at your business. **Integrated credit card processing provided by Sterling Payment Technologies upon approval. Sterling can offer full EMV integration with CAP software. Please call for details. ***Per register, excluding weekends & holidays, standard ground shipping. Our Premium POS system improves productivity and facilitates ease of use with the speed and efficiency of a touch screen. The system also comes with one year of free tech support to help provide peace of mind. Find it faster! Click here to compare Premium Retail Syste (...) models by feature. 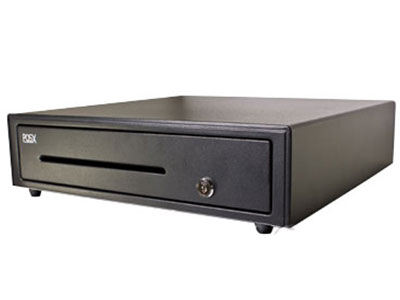 UP-RD Rush Configuration - Ships no later than 24 hours after order is placed (per register, excluding weekends & holidays, standard ground shipping charges apply) - Expedited shipping methods available at an additional charge. UP-PLATW Additional 1 Year Platinum Warranty - Overnight Shipping With Replacement (per register); Available Only in Continental U.S.